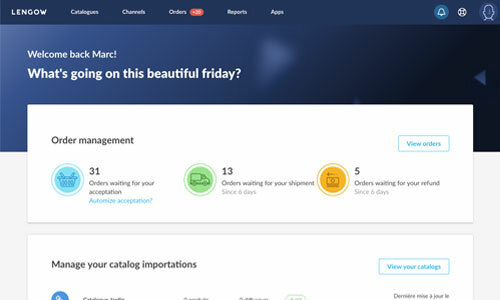 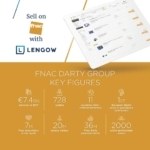 Discover Fnac marketplace, one of the top 3 leading ecommerce websites in France! 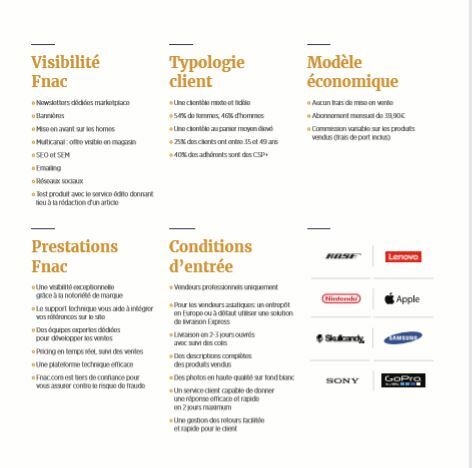 In this guide you can find all the product categories available, examples of brands, the customer profile, the business model and services provided by Fnac to online sellers. 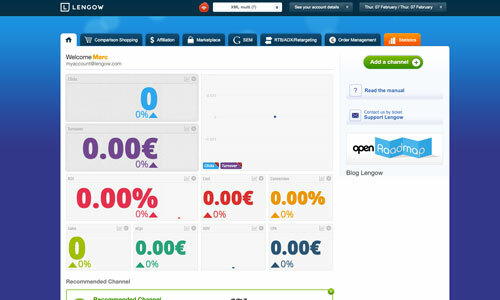 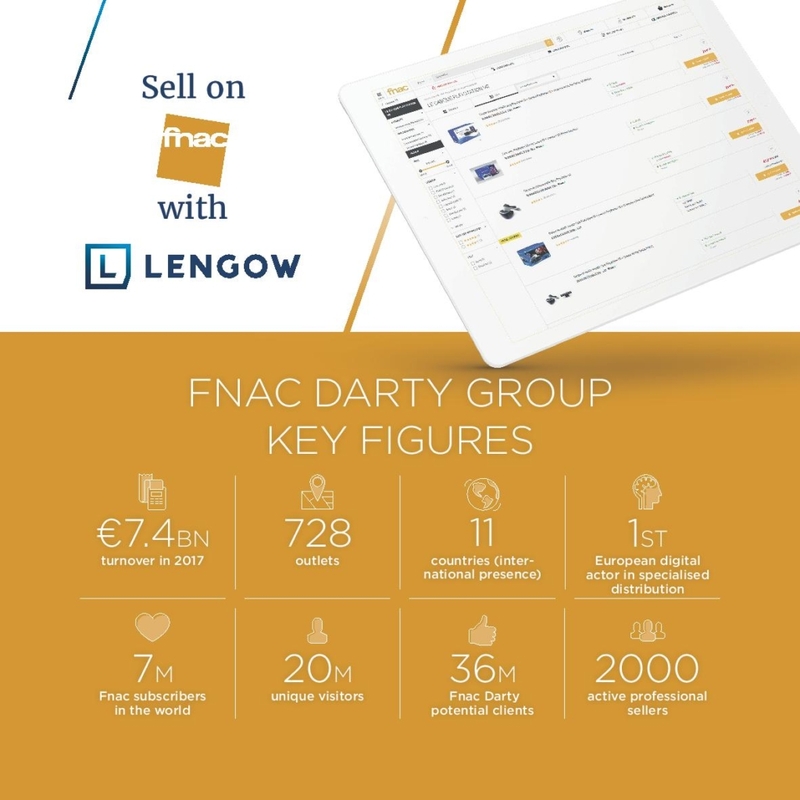 Lengow gives you some tips and advice to integrate onto Fnac successfully and to boost your sales.